The Director General of the Islamic Educational, Scientific and Cultural Organization (ISESCO), Dr Abdulaziz Othman Altwaijri, today evening in Riyadh, participated in a ceremony marking the 40th anniversary of King Faisal International Prize, during which the Prize was awarded to its 2018 winners. 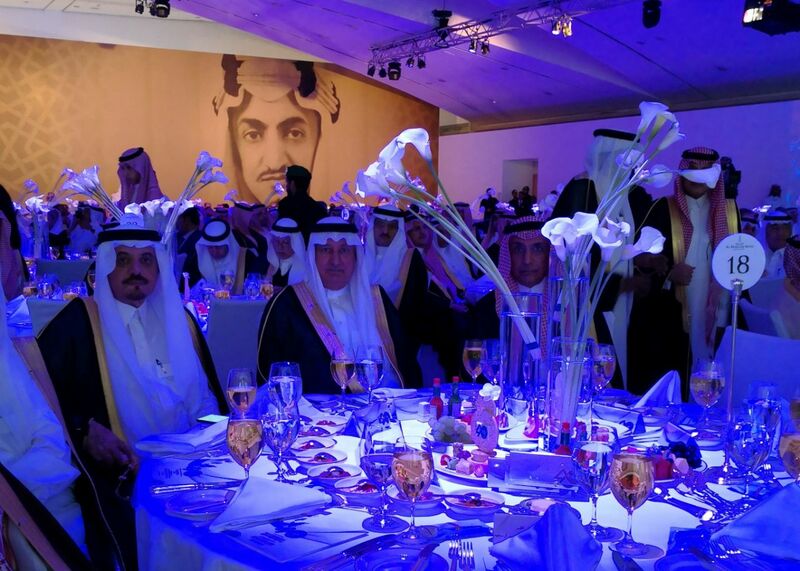 On this occasion, the Custodian of the Two Holy Mosques, King Salman bin Abdulaziz Al-Saud, chaired the ceremony, in the presence of Prince Khalid Al-Faisal, Advisor to the Custodian of the Two Holy Mosques, Governor of Makkah Al-Mukkarama Province, CEO of King Faisal Foundation (KFF), and Chairman of King Faisal International Prize Committee, as well as a number of princes, ministers, scholars, intellectuals, and literary figures from the Kingdom of Saudi Arabia and abroad. It is worth mentioning that King Faisal International Prize was created by King Faisal Foundation in 1979 and named after King Faisal bin Abdulaziz Al-Saud. The Prize is awarded to distinguished scholars selected by a specialized committee after being nominated by international bodies in recognition of their remarkable contributions in the fields of the Prize, namely Service to Islam, Islamic Studies, Arabic Language and Literature, Medicine and Science.